Benefits Of Online SMS | Sending SMS From Company Name. This service can be used by banks, internet job portals, security services, news and magazine publishers, telemarketing firms, retail stores, and any other business that is in the need to inform about something to a large number of people and wants to do it in the cheapest and quickest way. 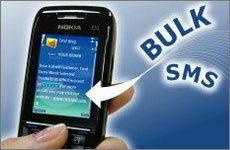 bulk sms service and there is no better company to provide you this service then Micronet. Hence, contact them today and enhance your business by boosting it with a sms blast. 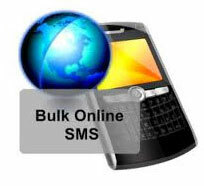 The only Source to send business SMS from company name at cheap SMS rates for sms marketing. Are you looking for a new methods to advertise your business or your products, Either online or in the real world? SendPK.Com could help you in exposure about your business, by sending BULK sms from your computer or pc though internet to your clients. It is a unique way that will give your clients a great impression about how professional is your business.